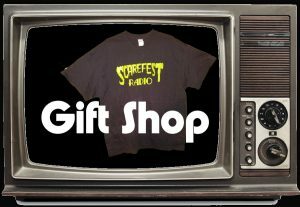 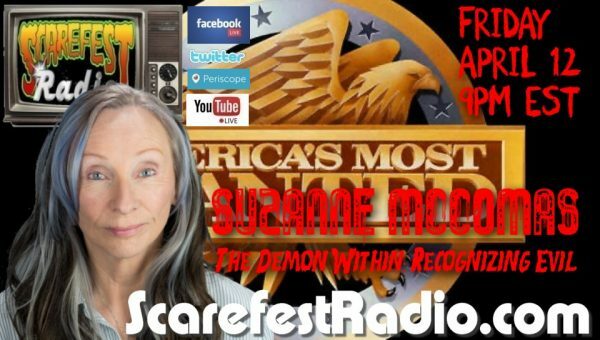 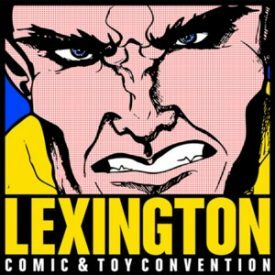 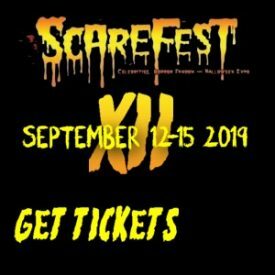 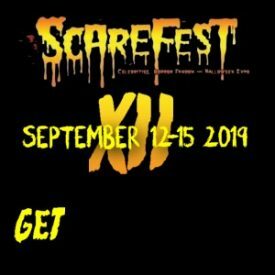 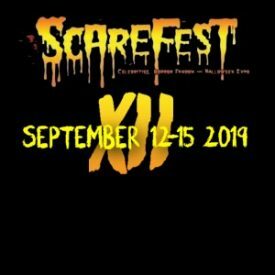 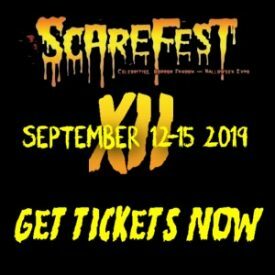 Scarefest Radio is now broadcast as a full feature VIDEO PROGRAM. 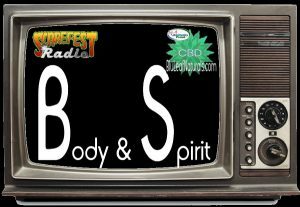 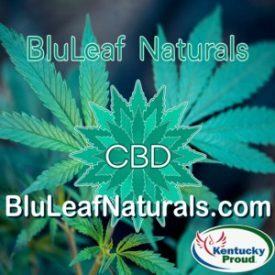 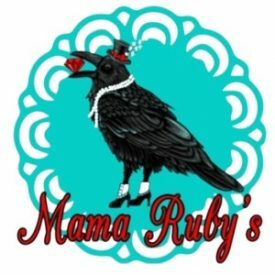 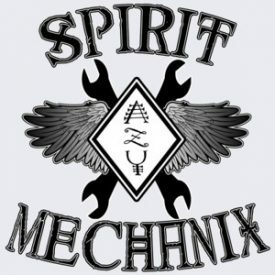 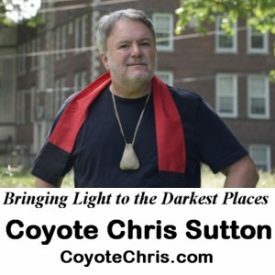 While we are still maintaining the audio only version (below) of our show we invite you to experience the show as in all of its visual frivolity. 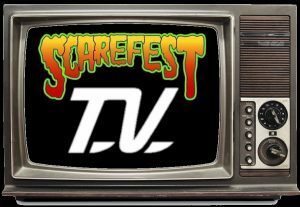 For the complete Scarefest TV archives CLICK HERE.